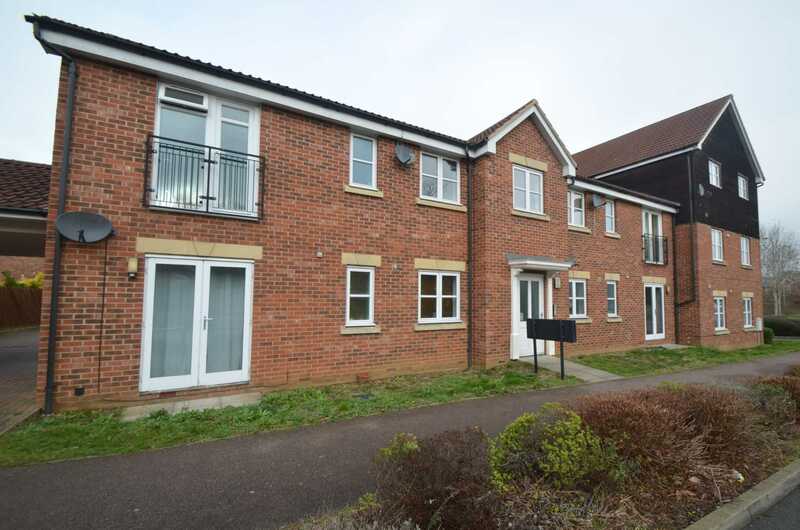 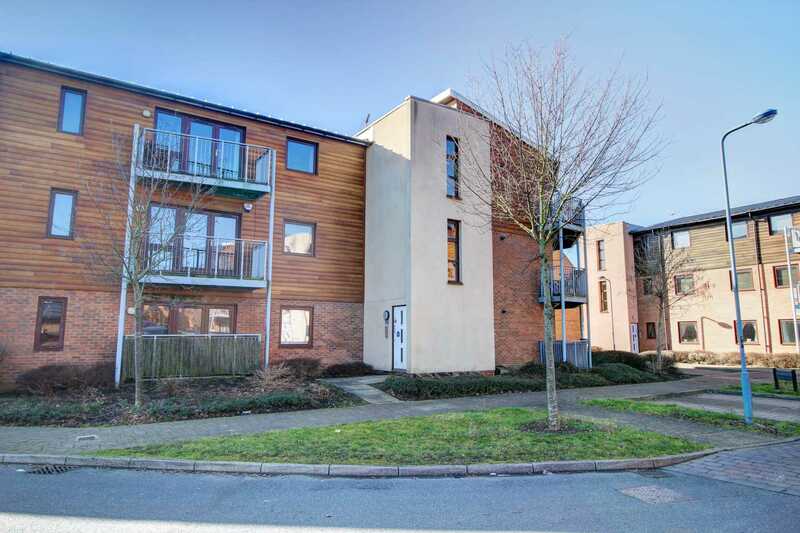 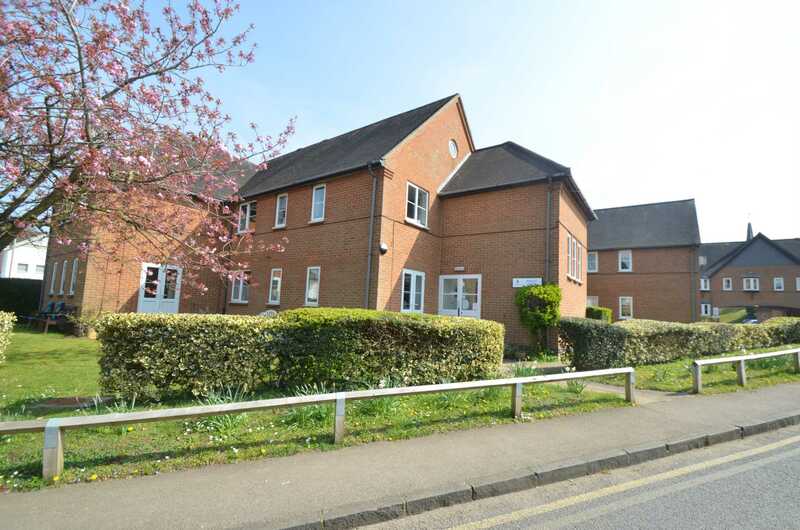 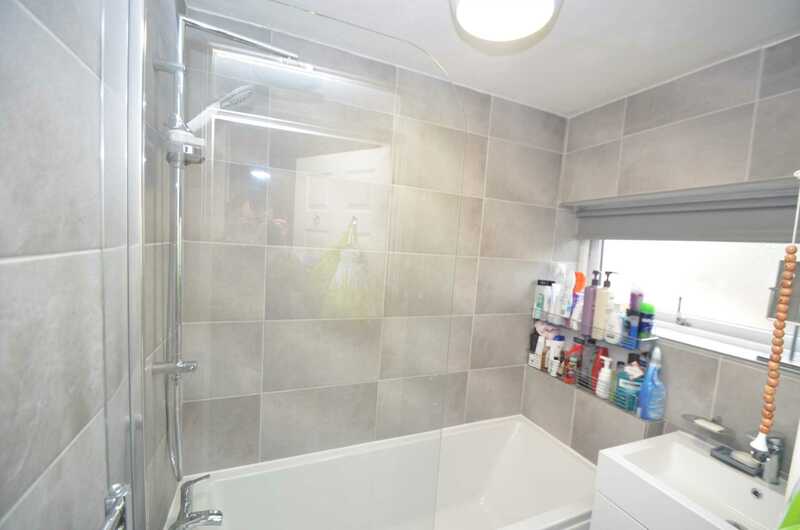 50% SHARED OWNERSHIP - 10% CASH DEPOSIT OF THE FULL MARKET VALUE REQUIRED - ?23,500 Set in a popular location near to Milton Keynes Hospital is this good size three bedroom terraced house overlooking school fields to the rear. 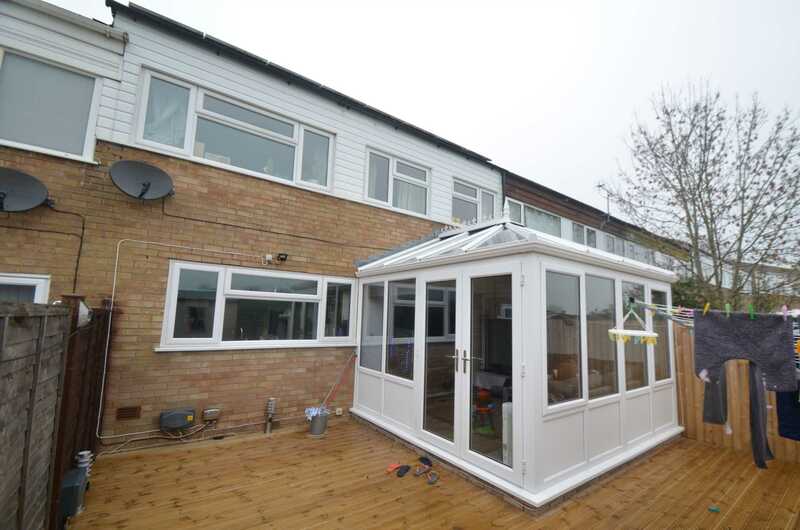 Low maintenance rear garden and garage situated in a nearby block. 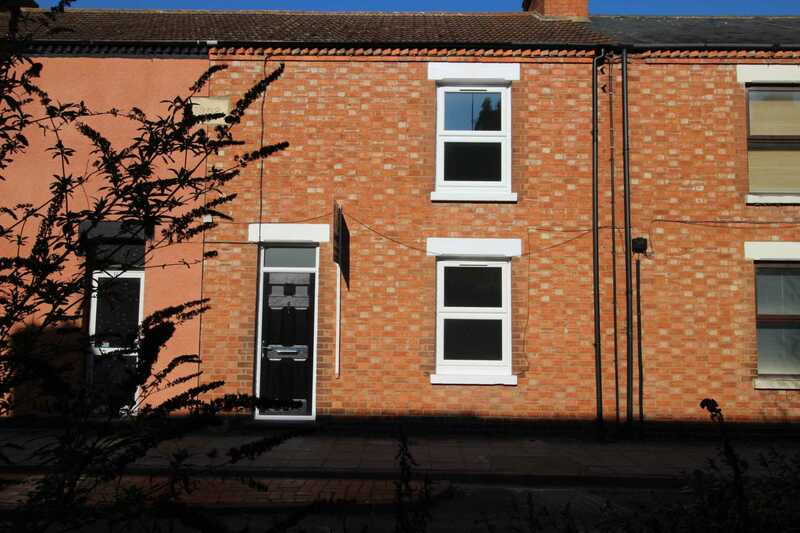 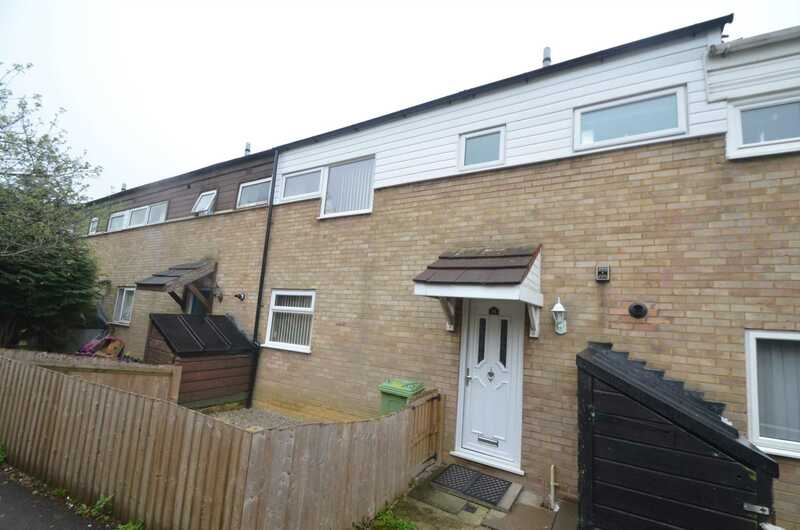 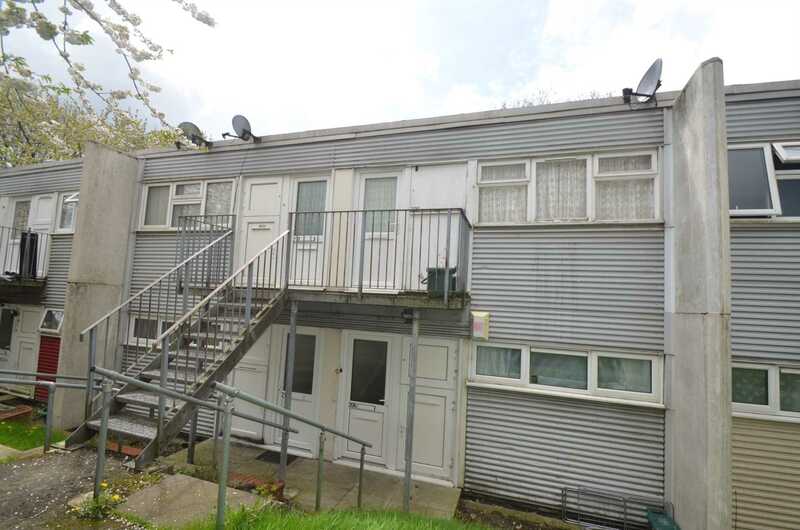 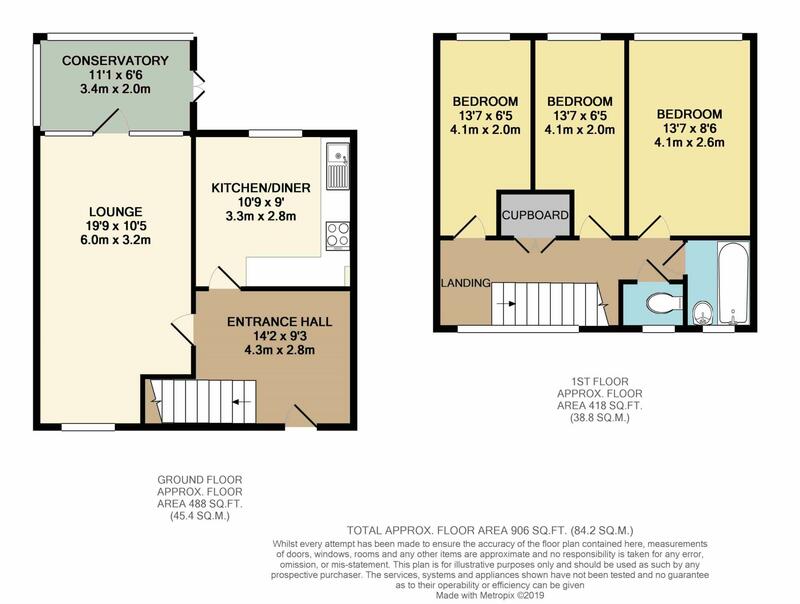 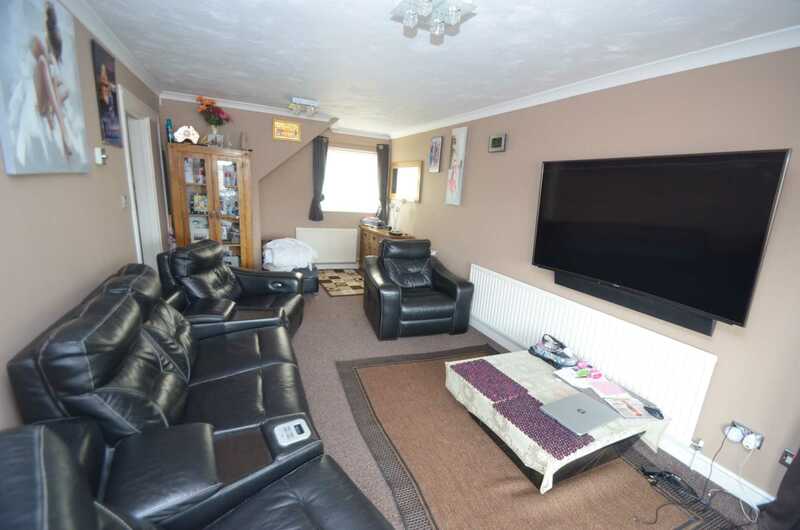 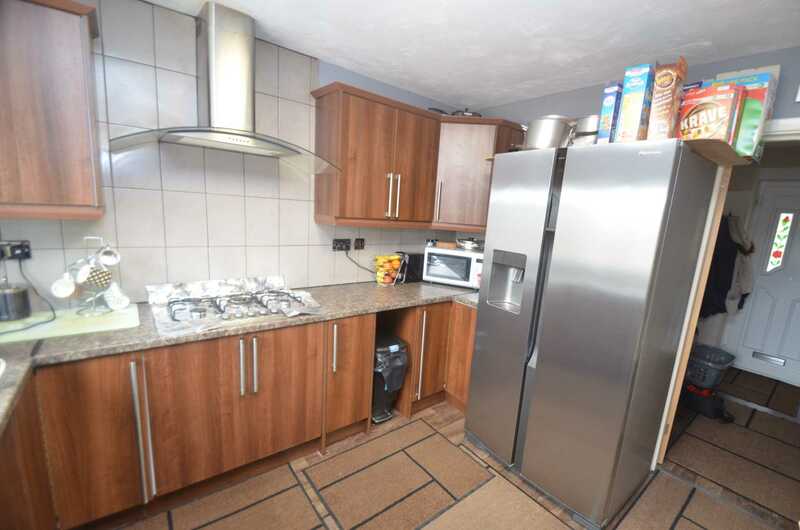 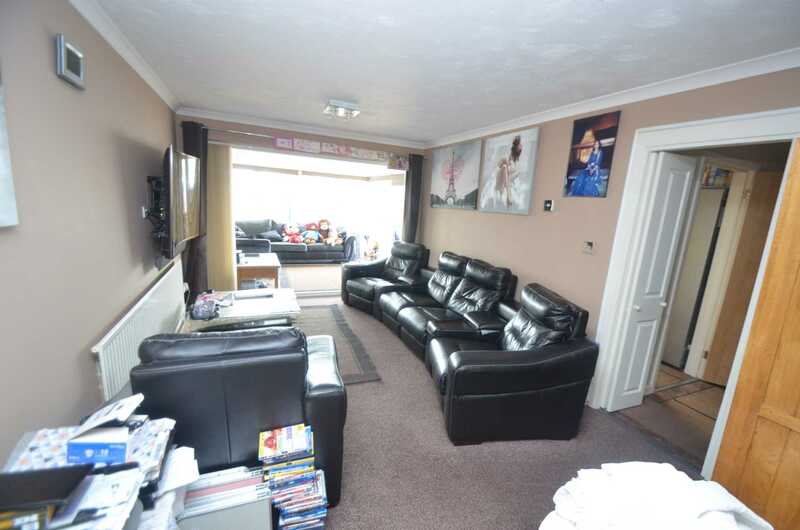 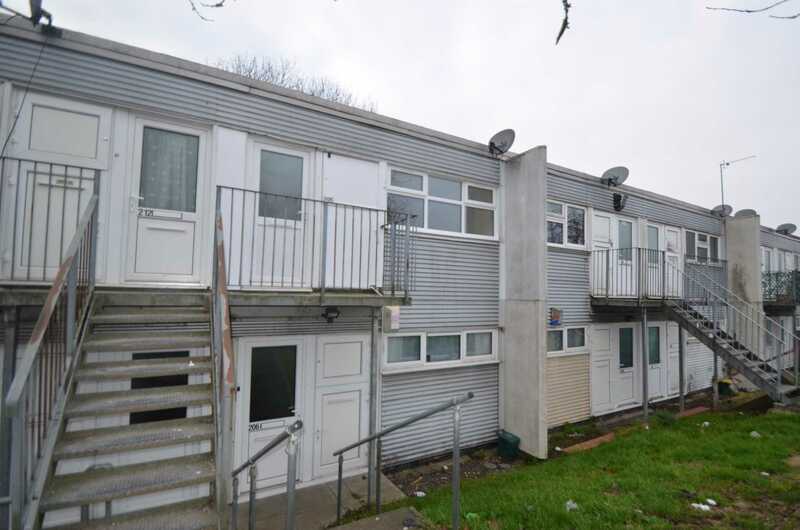 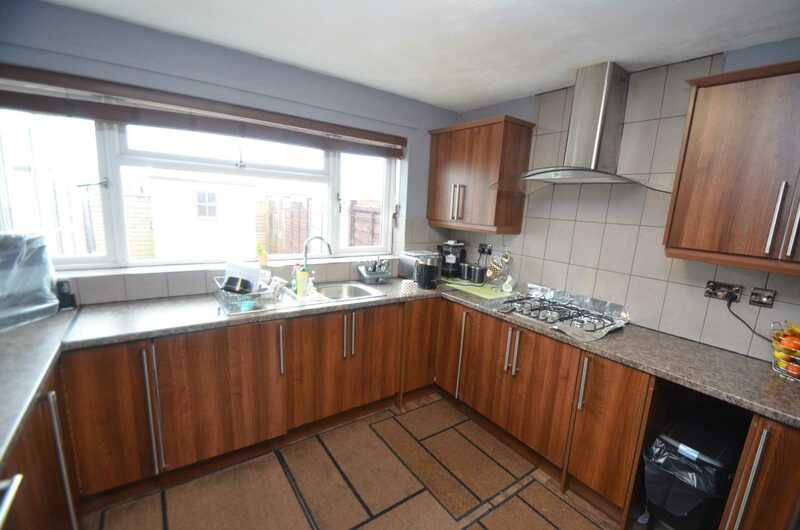 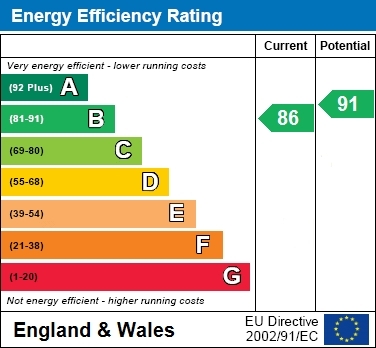 50% SHARED OWNERSHIP - 10% CASH DEPOSIT OF THE FULL MARKET VALUE REQUIRED - ?23,500 Set in a popular location near to Milton Keynes Hospital is this good size three bedroom terraced house. 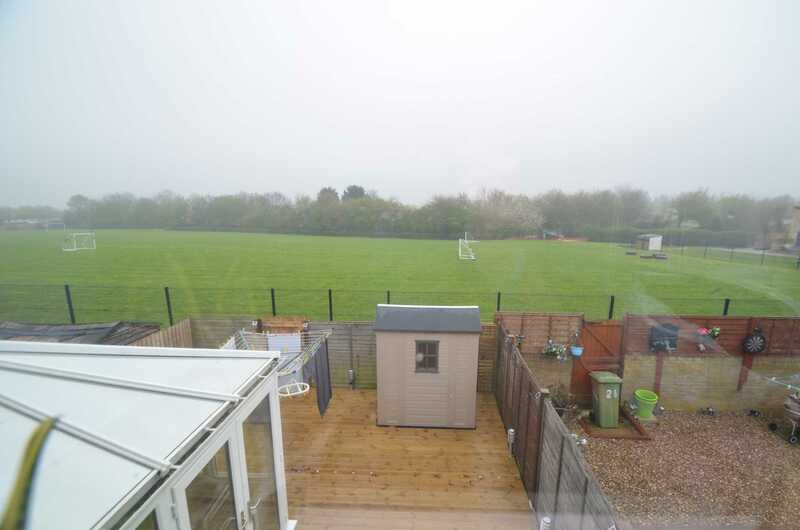 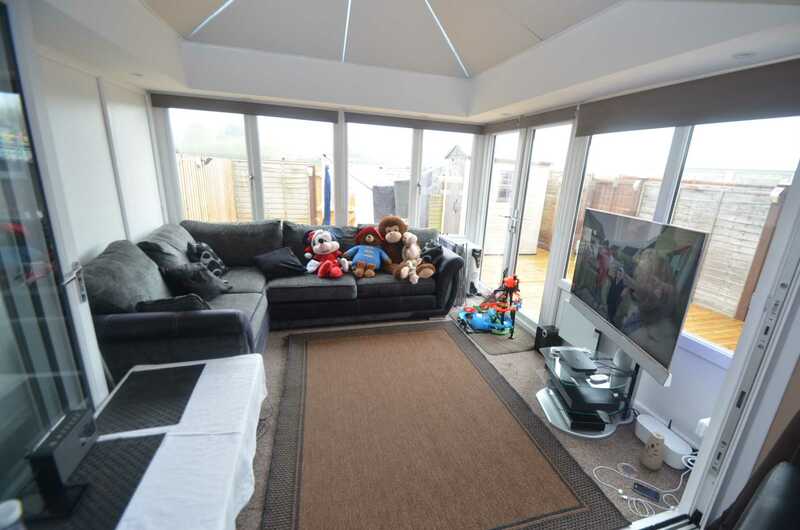 The property overlooks school playing fields to the rear and has a modern fitted kitchen, lounge, conservatory, three bedrooms, bathroom & separate wc.The rear garden is low maintenance and there is a garage situated in a block.